As we dig out from our third November snowstorm of the season, students return to campus this evening after a well-earned Thanksgiving Break. The beginning of each trimester affords a start as fresh as the snow covering campus today, and we can't wait to hop into classes and winter afternoon programs tomorrow. Each trimester at boarding school brings with it transition; changes in the weather, new classes, occasionally a dorm swap. 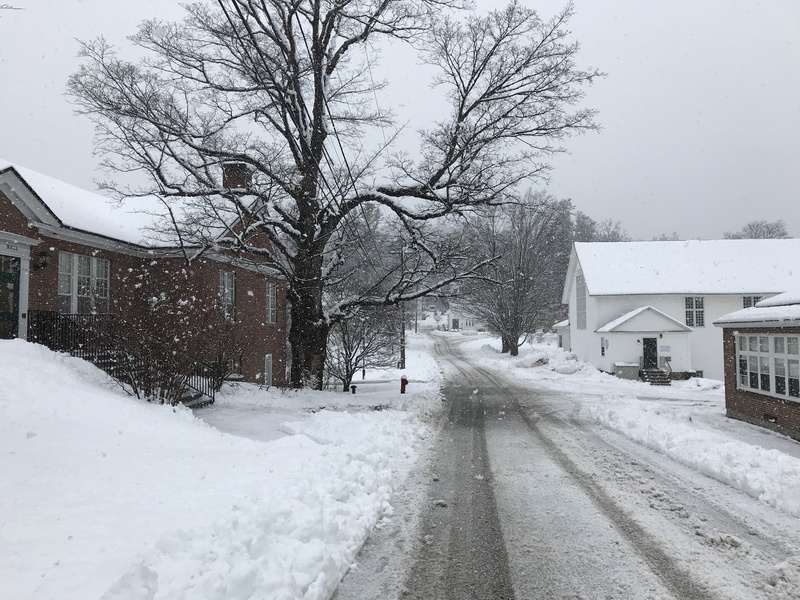 However, life at Proctor involves more transition than most schools as we welcome back thirty students from off-campus programs, and get used to life without thirty others who are embarking on a life-changing experience abroad during the winter months. These added transitions aren’t always easy, but having almost 20% of our student body transitioning between on campus and off each term breathes vitality into every corner of the community. 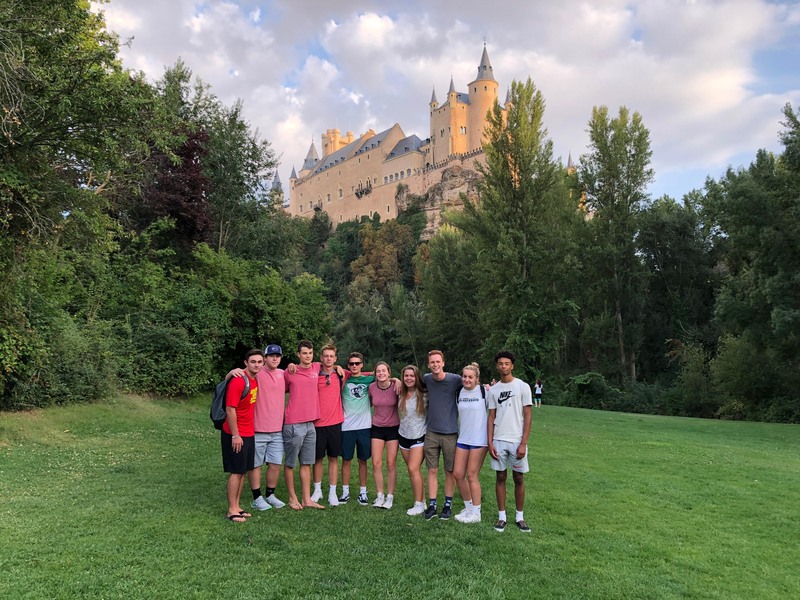 As we welcome fall Ocean Classroom and Proctor en Segovia students back to campus this evening, we relish in the maturation we see in these young people who took a giant leap outside their comfort zone by studying abroad. We also recognize their transition back to life on campus will include challenges of their own. 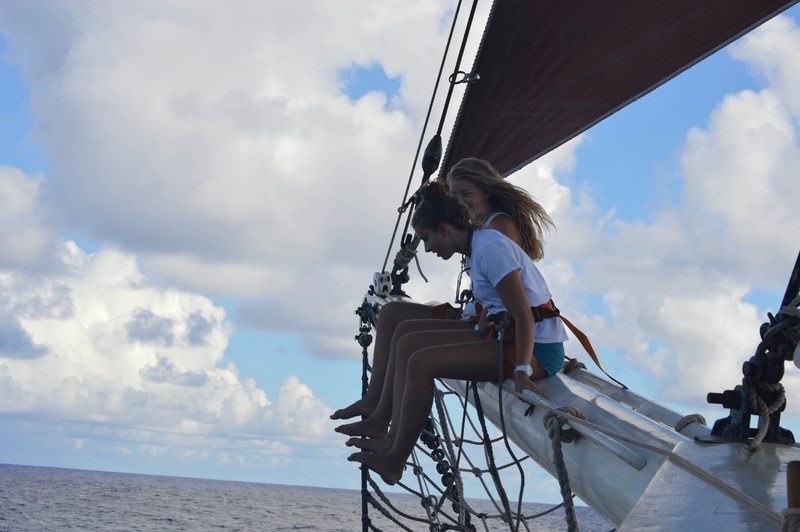 The re-entry into the Proctor community from living aboard a 135 foot schooner in the middle of the Atlantic or from living with a host family half way around the globe is no easy task. 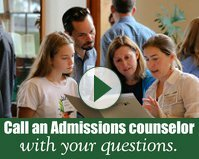 On December 12, roughly a third of our student body, many inspired by the experiences of those returning from off-campus programs, will submit applications to study off-campus during the 2019-2020 school year. 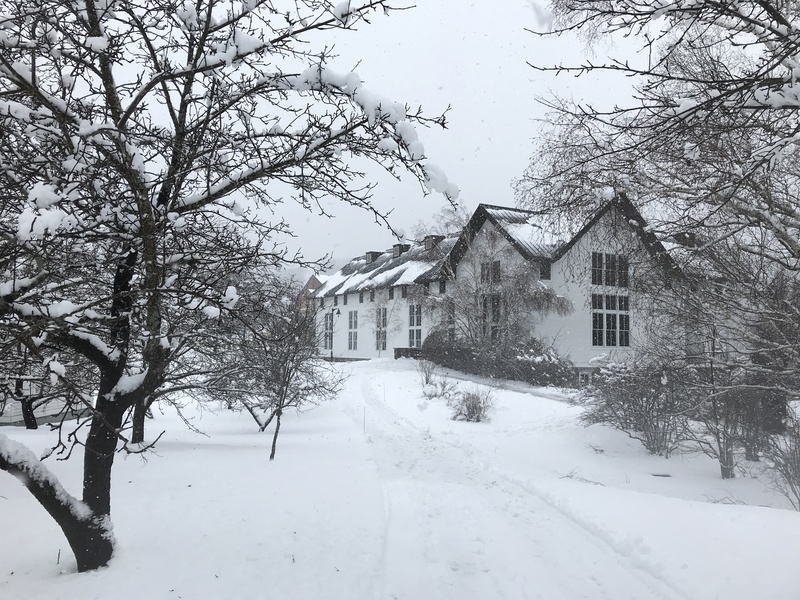 And most exciting of all, more than 80% of all Proctor students will study off-campus for a term at some point during their Proctor experience! Proctor’s off-campus programs create unique bonds within groups of students that last a lifetime. While these bonds never dissipate, they do not operate in isolation, but instead serve as a catalyst for new relationships to develop back on campus. Friend groups welcome new members, roles within dorms shift as students feel more and more comfortable in their home away from home, teams and afternoon activities build trust, classes gain a unique rhythm that is wholly theirs. Each term possesses its own triumphs, its own challenges (like a major snowstorm on a return travel day! 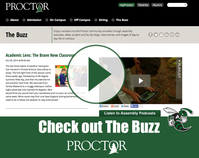 ), its own personality, and this is what makes life at Proctor so vibrant. As we prepare for classes tomorrow, we embrace the fact that with the start of each trimester, we start fresh. 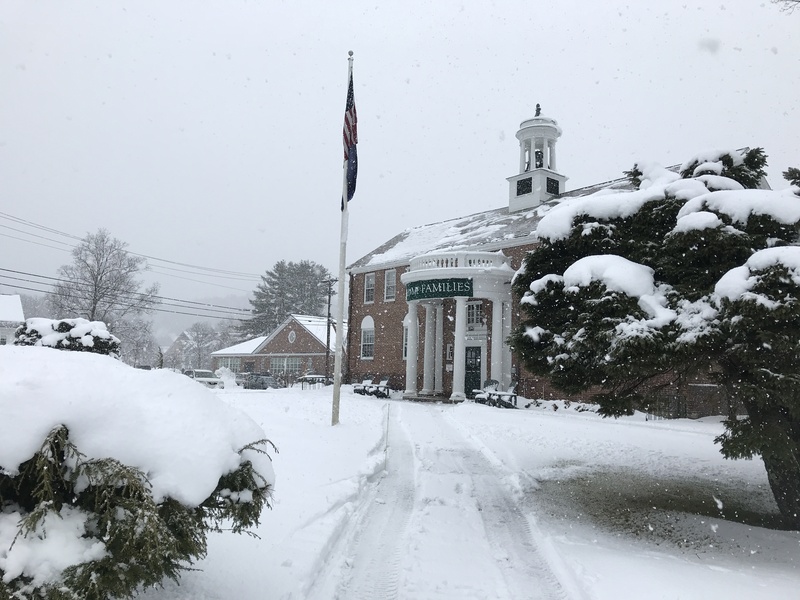 Not only are grade books blank and attendance points set to zero, but we also have the opportunity to recommit to the actions and beliefs that make the Proctor community so special. Here's to a great Winter Term ahead!